Hello, my name is Nir and I build robots. I’m also part of the OzCode team. Recently, my two identities merged. 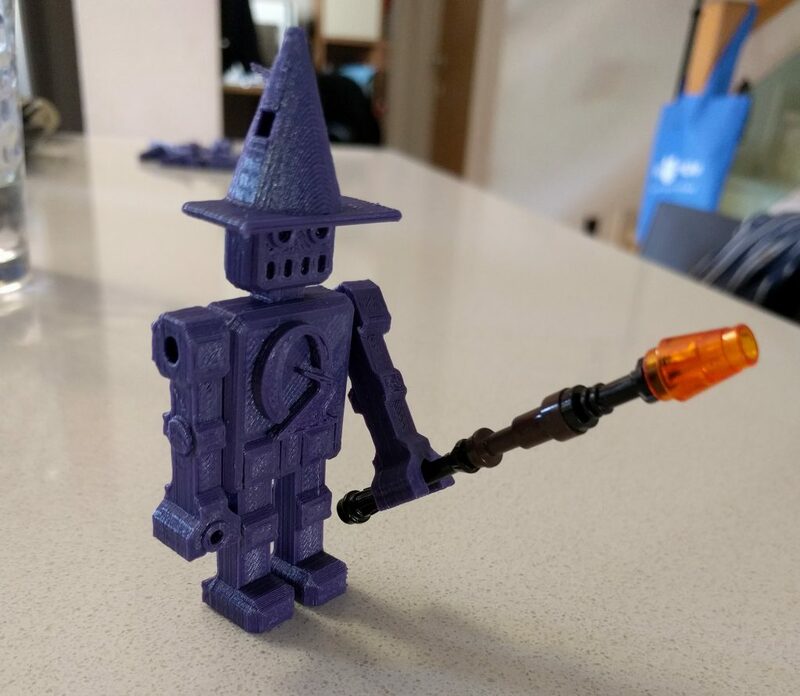 Sitting in traffic after a long day of building complex web applications in C# I had an idea: to add a magician’s hat and magic wand to my robot models. A totally sane and reasonable idea, right? Well, OK. Not that sane. Actually I’m an adult with a family, who spends his nights designing and building robots. 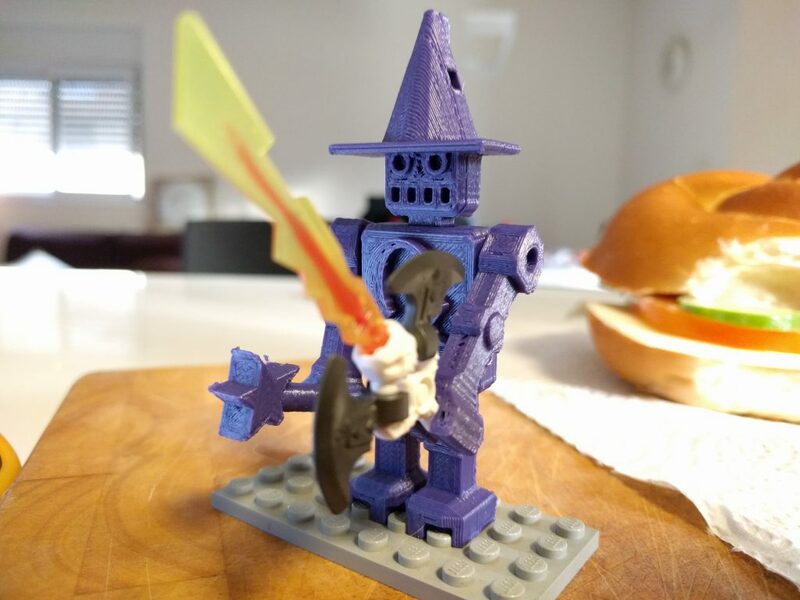 I bought a 3D printer to create a whole bunch of robotic critters: a robot with a real laser gun, a robot toilet paper holder, and now a magician robot. Making his hat was easier than I thought. 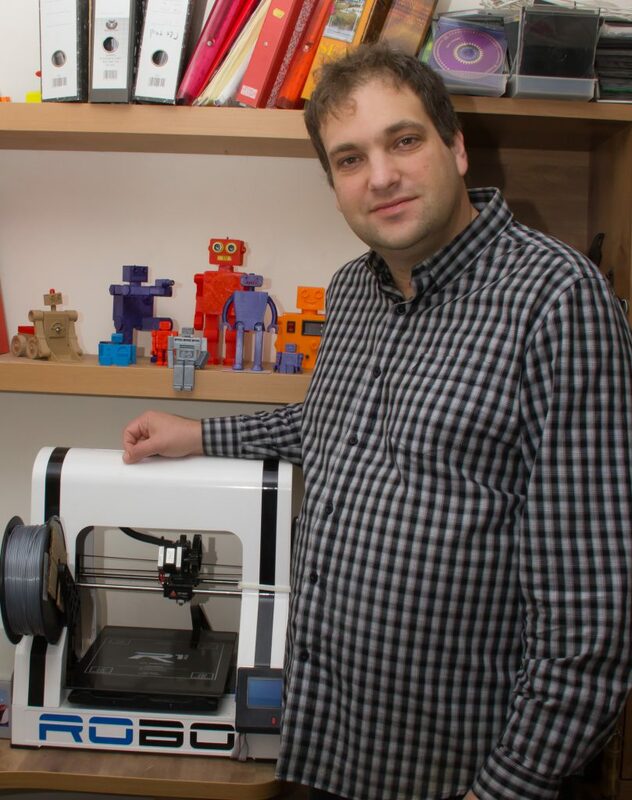 Designing the wand was more complicated – getting the little star at the end to be printable without adding support material on top of the robot. Tricky. I couldn’t find any program to convert the OzCode logo to a 3D format, but fortunately the logo isn’t so complicated: I just recreated it in 3D. The OzCode robot has moving arms and legs. He’s printed on one fully assembled piece of PLA bioplastic. That’s a biodegradable plastic from renewable sources. And so the OzCode robot was born. To my surprise and delight, The OzCode team liked him. They asked me to make a few more of them for our friends and fans. I should say: there aren’t a lot of robots. Each little guy takes an hour and twenty minutes to print, then has to be individually inspected and cleaned up (by me!) before being placed in a special robot shipping container (also known as a plastic bag) and delivered by hand to the OzCode marketing manager. Unexpected Bonus: during our small ‘manufacturing run’ I gave my oldest son a robot who broke during printing. He discovered that – completely by accident – the mechanical hands are compatible with LEGO hands. Check out my son’s awesome LEGO staff. At that point I really had no choice. I had to redesign the feet to be LEGO compatible, too. So, that’s it. 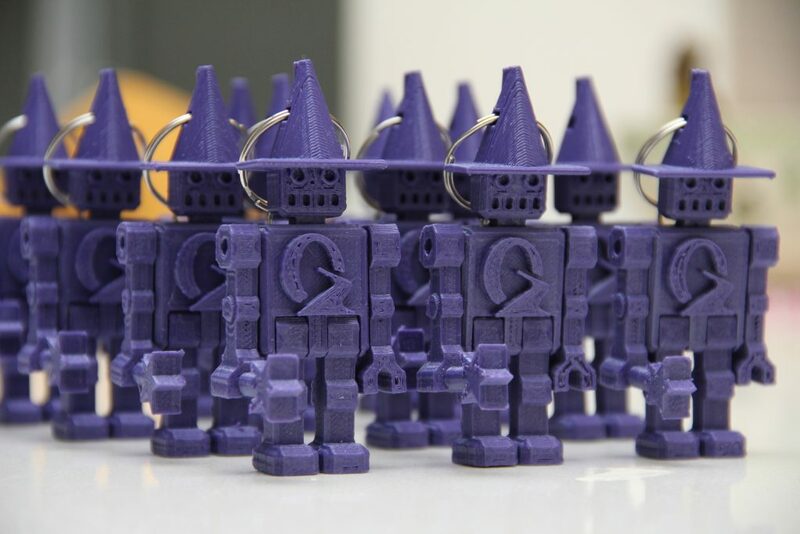 The story of the OzCode magician robot. 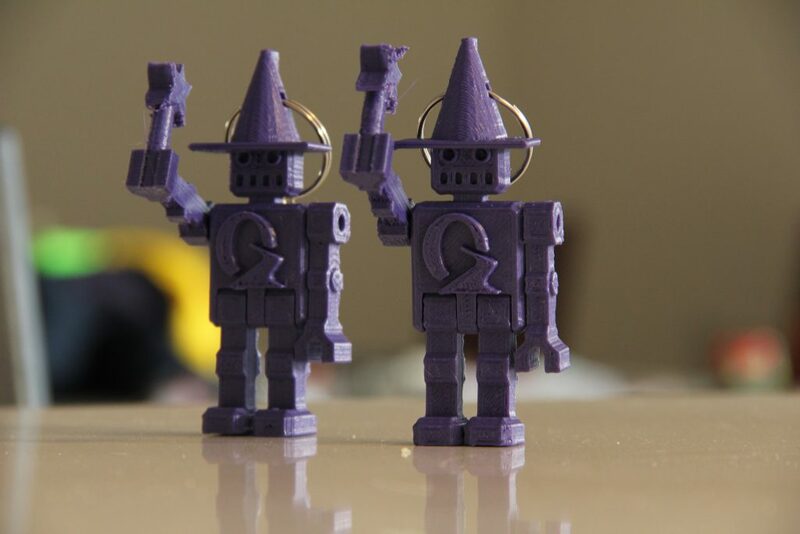 And if you saw this Robot around, got it in an OzCode booth in one of the conventions or at a debugging .Net User Group swag give-away, now you know the story of the Robot Wizard of Oz!